The Rev. Mike Lopez is an Interfaith and Independent Catholic Minister with over fifteen years of active ministry experience located in Ridgewood, NY (NYC). During your Pre-Wedding Consultation, Brother Mike will take the time to get to know you and will help you to create the perfect ceremony for your special day. “OMG Brother Mike, you saved our day! Thanks for stepping up at the last minute when the Minister we hired cancelled on us at the last minute. You where a blessing and so funny! Like you said, “God Knows What He Does!” Thanks again! “The first communication I had with the company is the personnel in their office. Their associates are very responsive, caring, and friendly. They sent friendly reminders of upcoming bills, and sent holiday and congratulatory emails. 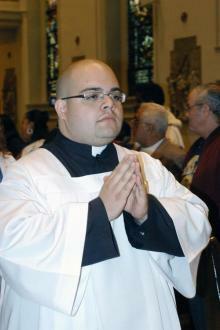 After working with their office, I communicated very frequently with my wedding officiant, Brother Mike Lopez. He was by far the most qualified person to officiate our wedding. He was very flexible and always arrived half hour before our meeting times so we would never have to wait on him. He sent us routine text messages in the weeks before the wedding just to check up on us and reassure us that everything would turn out perfect. We custom built our ceremony with Mike so that it was everything that we could every dream of. Whenever I was feeling nervous about our big day, I could just shoot Mike a text and he would put those feelings at east. At the reception, he fit right in with my family, and everyone loved him. Bro. Mike Lopez was incredible at our wedding on Saturday. Everything was perfect and my brothers couldn’t stop raving. For the in-person consultation or rehearsal every mile over the first 5 miles from the officiants location is $1.00. We only charge for mileage one way. For officiants residing within the NYC five boroughs or Long Island there is an additional $50 travel surcharge to cover bridge fees and parking fees. 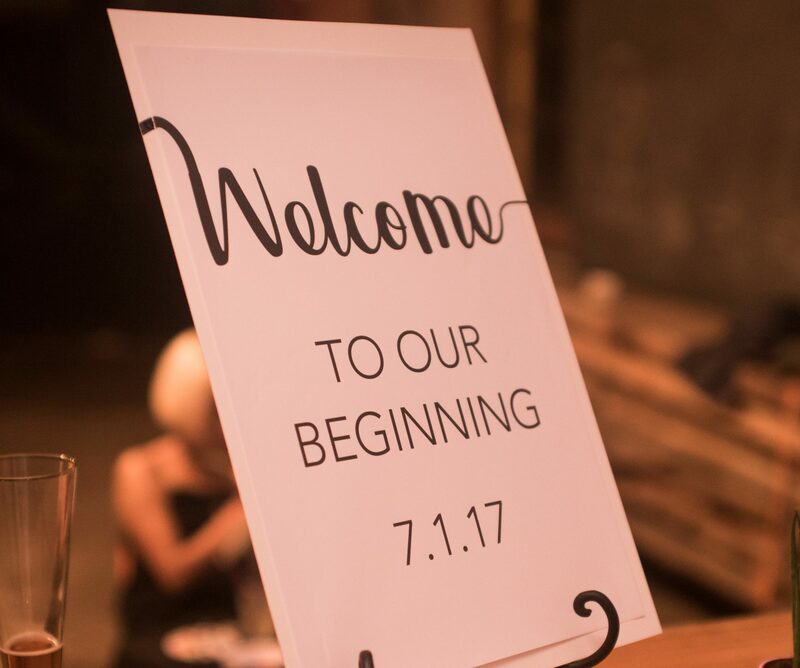 This will be added to each package in addition to the standard travel fee for each time the officiant needs to travel outside of NYC or Long Island. Rev. Michael was an amazing officiant to work with. He helped to take the guess work out of our wedding ceremony by making us a costume ceremony that was unique as we are. He was extraordinarily accommodating and very easy to contact. We felt that he put a lot of effort into making our special day better then we could have ever imagined!